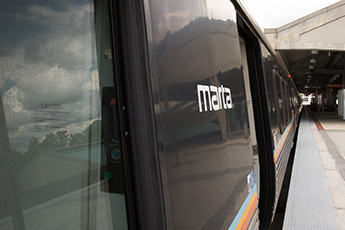 MARTA will operate the following services on these holidays. ** Modified Saturday for BUS is regular Saturday service plus regular weekday service on Routes 109, 142, 143, and 148. ** Modified Saturday for RAIL is a 15-minute frequency from beginning of service to 6:00 pm. 12-minute frequency from 6 pm to the end of service. *** Modified Sunday for RAIL is the regular Sunday schedule with a one (1) hour earlier start time. **** Modified Weekday for RAIL is a special 12 minute frequency extended to approximately 2:00 am. MARTA will operate the following services on these special days.